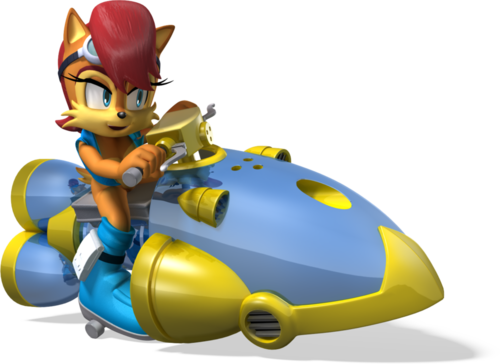 Sally allstar racing. I just had to put it on fanpip its do amazing. 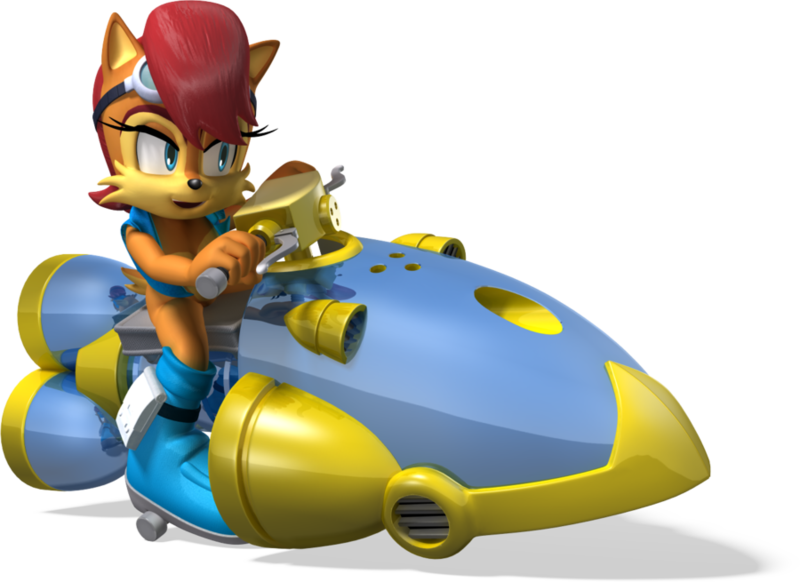 HD Wallpaper and background images in the Nhím Sonic club tagged: sally scorn car racing. Nice... The speders very sally colored.